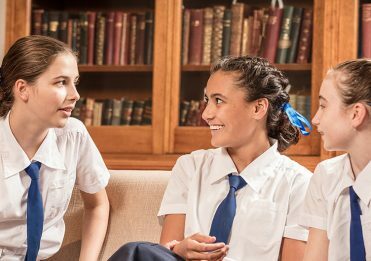 Brisbane Girls Grammar School staff are essential to the rigour of the School’s academic programs, and provide students with the individualised care that allows them to succeed in all of their endeavours. Quality teaching is understood as continually building knowledge, skills and ability in the complex work of diagnosing and appropriately responding to diverse learning needs. 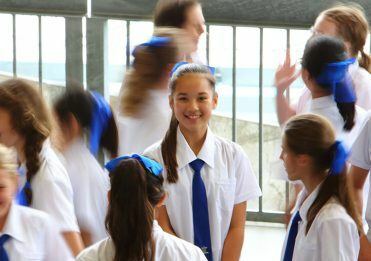 Brisbane Girls Grammar School seeks to create a learning environment where a group’s collective as well as individual thinking is valued, visible, and actively promoted as part of the regular, day-to-day experience of all involved in the learning process. The classroom, under this construct, is a space where knowledge is learned and shared but also more importantly, created. Learning is deeply relational; the teacher’s experience, empathy and expertise are all essential to a successful lesson. 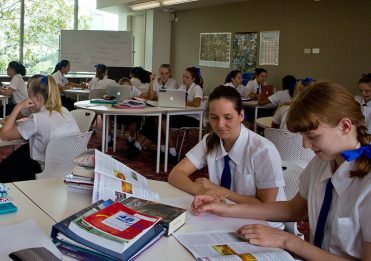 Academic and Professional staff at Girls Grammar demonstrate the School’s commitment to constant, life-wide learning. Almost 30 per cent of academic staff hold a Master’s Degree; 10 per cent of academic staff (and five per cent of professional staff) hold a Doctorate. A selection of educational articles that inform Girls Grammar pedagogy and practice are found below. Addison, B. (2015). Schools as homes for the mind: pedagogy and the teacher as sage, guide and meddler. 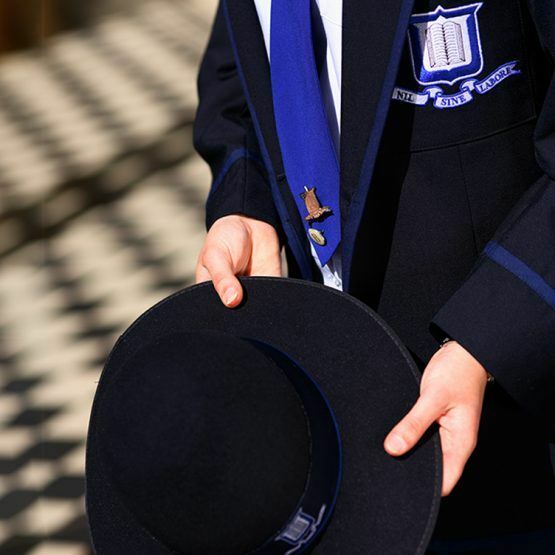 Australian Educational Leader, 37(3), 70–71. McWilliam, E. (2009). Teaching for creativity: From sage to guide to meddler. Asia Pacific Journal of Education, 29(3), 281–93. Hatt, B (2006). Pedagogical Love in the Transactional Curriculum, Journal of Curriculum Studies, 37:6, 671-688.